If you want a basic understanding of computer vision’s underlying theory and algorithms, this hands-on introduction is the ideal place to start. You’ll learn techniques for object recognition, 3D reconstruction, stereo imaging, augmented reality, and other computer vision applications as you follow clear examples written in Python. 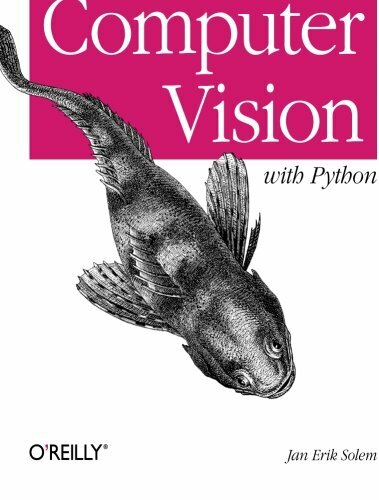 Programming Computer Vision with Python explains computer vision in broad terms that won’t bog you down in theory. You get complete code samples with explanations on how to reproduce and build upon each example, along with exercises to help you apply what you’ve learned. This book is ideal for students, researchers, and enthusiasts with basic programming and standard mathematical skills.